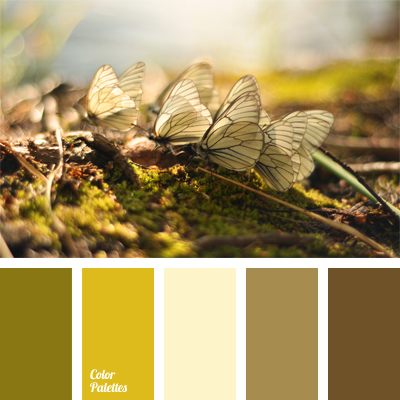 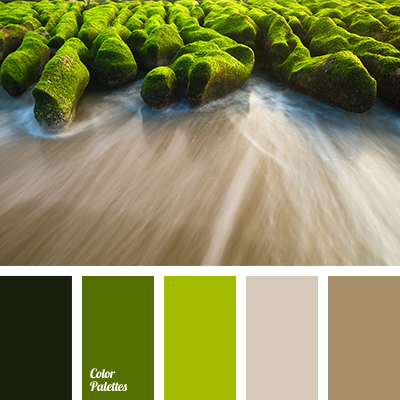 brown, chocolate and green, colour of chocolate, colour of young greenery, colour solution for a bedroom, dirty white, green, light green, Nina Panina, olive, selection of colour, shades of brown, warm shades of brown, yellow-light green. 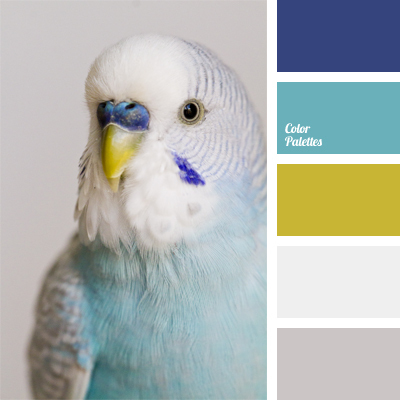 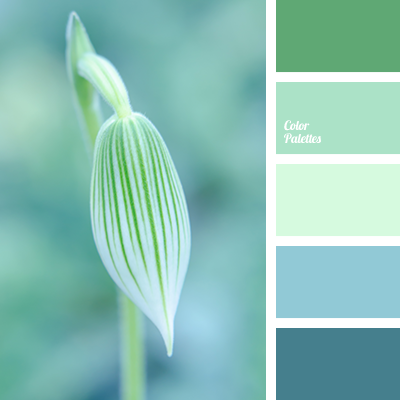 bright blue, colour of young greenery, colour solution for repair, combination of gray and dark blue, cool hues, dark blue and blue, dark blue colour, gray and white, light green, light green and blue, rich blue, rich dark blue, yellow green. 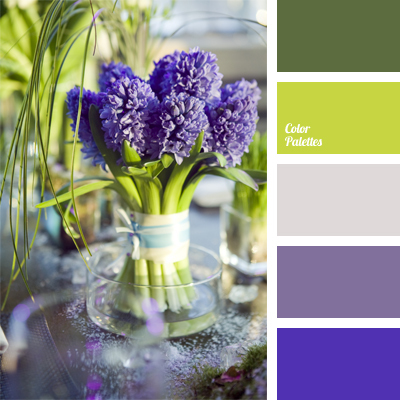 colour of greenery, colour of spring flowers, colour of stems, colour of young greenery, colour palette for a wedding, dark green and light green, gamma for a wedding, light green, light purple, purple, purple and violet colour, shades of violet, shades of violet and green. 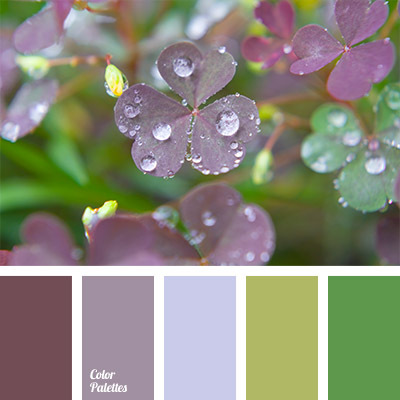 colour of clover, colour of green grass, colour of nature, colour of young greenery, dark lilac, gentle lilac colour, light green, light lilac, olive-light green, purple colour, selection of colours, shades of green, shades of lilac, yellow-green colour.